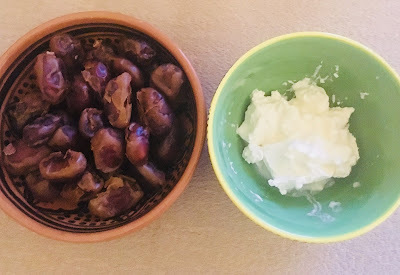 So here's an interesting question….. A few days ago, when having dinner with a European colleague, I was describing my affinity with my arab friends and at times feeling more arab than English…. he then said "oh so that means you'll start wearing the hijab?". Now I hadn't said I felt more Muslim than Christian…. but I was perplexed by his question. It unsettled me a little and caused me to reflect deeply on this point….. and by the way, at the time, I was wearing the male head-covering - the keffiyeh/ghutra…. as is my habit when in the souq. 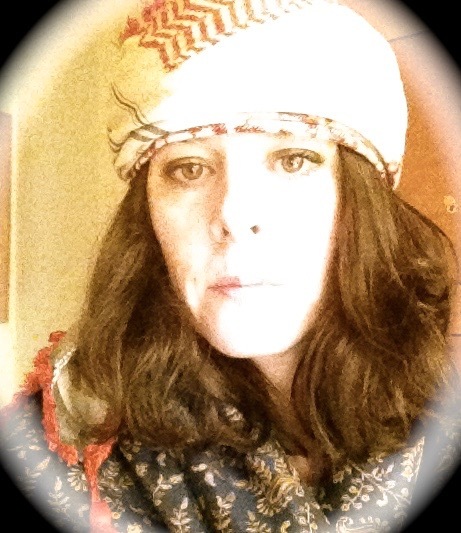 So why do I wear the keffiyeh?… I dress like an arab man, not an arab woman, although I do own an abaya and hijab and have been known to wear it occasionally and certainly while I was in Yemen….as seen in this photo (it was a must). I don't have an objection to wearing it and actually found it very comforting, although I did so out of choice of course. 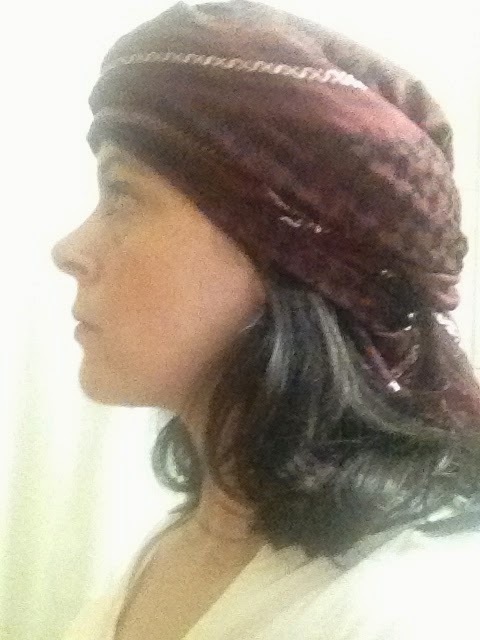 However, my preference is to wear the male head covering in a Yemeni style and I get a great response from both men and women here when I wear it. Rather than see it as disrespectful, it is seen as a mark of respect and honouring their culture, particularly because I know how to wear it properly. Its an incredibly practical garment too. In the summer, it can protect your head from the sun and in the winter, cashmere ones keep the head warm and they can be wrapped around the face to protect from dust storms on windy days…. and we've had quite a few of those lately!! In the desert, the keffiyeh is a basic survival tool. 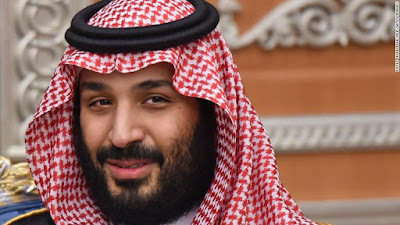 I think, to be honest, Im also making a statement that Im a British person but with a profound interest and respect for the arab world, particularly my little corner of it - Qatar because I live here and have fascinating Qatari beduin friends and Yemen, of course, which holds my heart in a special way. I also wear it because everyone I've met in the Souq now expects it and once when I didn't wear it, people were disappointed. I've become "The Girl from Yafea", a curiosity …. 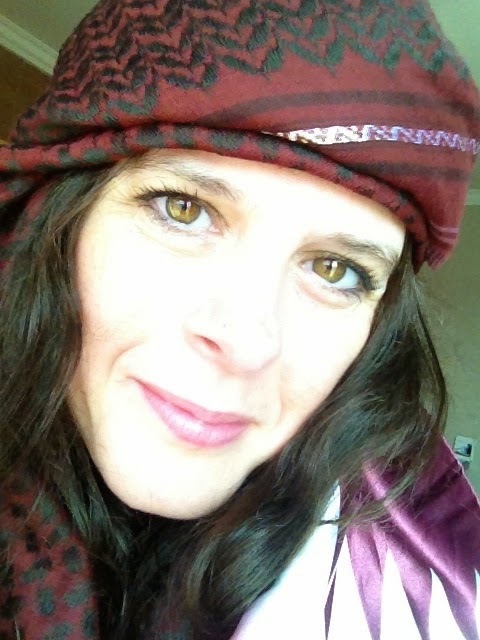 and people now recognise me through the keffiyeh. Countless people now come to talk to me as I sit with my coffee and shisha. Some I know and some total strangers. It's an ice breaker, an introducer and a talking point. Many people want to know why I wear it, how I came to wear it, how I knew how to wear it. And for me, on a journey of self-discovery, its important to be able to mix and mingle, talk to both men and women….. and this unique combination of being half British woman and 'half arab man' gives me that access. This of course, raises the whole debate about the restrictions faced by Muslim women. Perhaps for another blog but its not one I can answer now, coming at it as I do from a position of relative ignorance, only now starting to read the Quran, although Ive had many conversations with Muslims and non Muslims alike on the topic. For me, my choice of attire works for me in the place I'm in and the way I want to live right now. I'm fully aware of the privileged position I hold which allows me that choice and while I have it, Im going to exercise it. 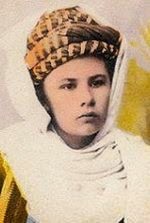 And there are precedents for it which date back more than 100 years with the likes of Isabelle Eberhardt - a European writer and explorer who travelled extensively through North Africa, rejected her European way of life and embraced Islam. She dressed like an arab man and went under the name Si Mahmoud Essadi. 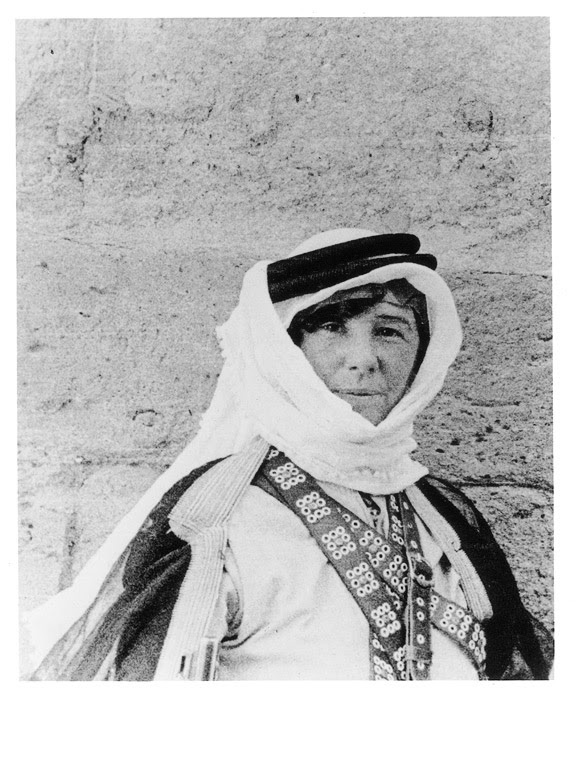 So too, the incredible Freya Stark, 'the poet of travel', who would occasionally wear the keffiyeh, mixing easily with both arab men and the harim. Freya was a British traveller and writer in the 1920s/30s and one of the first non arab women to travel to Arabia, writing several books on the region including her extensive travels through Yemen. "I do like people who have not yet made up their minds about everything, who are in fact still receiving." Also, I thought you might like this lady. I love her message and her demeanor. She's a beautiful soul. I messaged you on Facebook. That's why all the deleted comments on here. It was really long and I preferred it to be a little more private conversation.